Haligonians take their burgers very seriously. So seriously in fact, that an annual Burger Week is held every winter, in which restaurants across the city participate by creating unique burger flavours at a fraction of their regular cost. 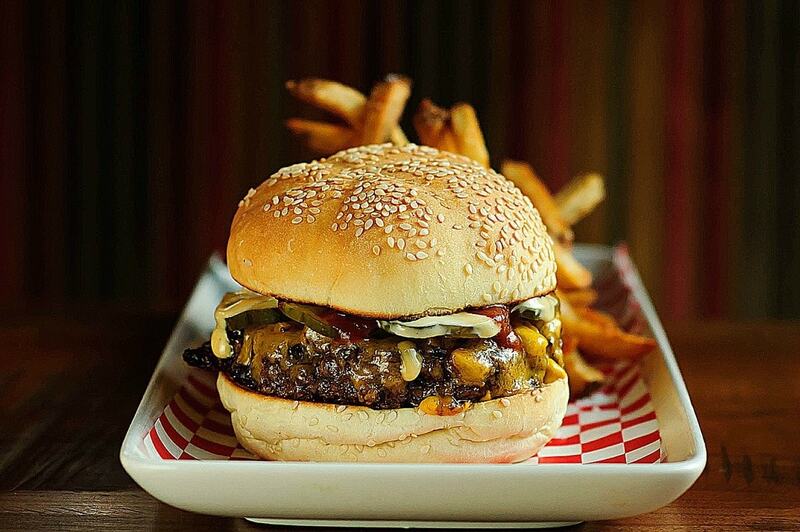 Whether or not you’re in Halifax for this epic week, there are amazing burgers to be had all year round. We’ve picked out the best that the city has to offer. Just mention Darrell’s to any Haligonian and their response is guaranteed to be “OMG you have to try the peanut butter burger!” It sounds like a weird combination, but somehow it just works. Not only does it work, but it was rated the best burger in the city in The Coast’s 2017 Halifax Reader’s Choice Awards. You’ll have to cross the harbour to get to Dartmouth’s Battery Park, but we promise it’s worth it! With six burger flavours (including a vegan option), there’s lots to choose from at one of the city’s most popular burger spots. 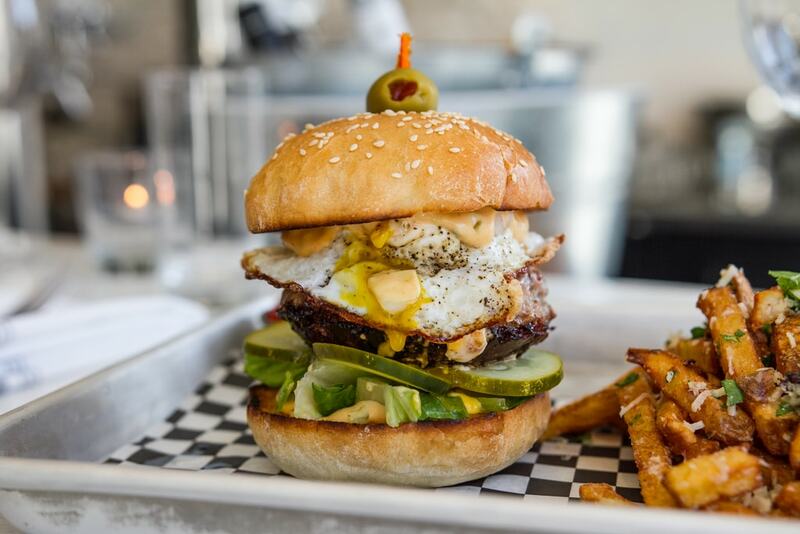 The gourmet burger craze came and went through Halifax, but Krave outlived the trend and became one of the most popular burger spots in the city. Krave burgers are all grass-fed, locally-sourced, and steroid free and come in a variety of flavours, from the classic Krave burger to the Donair burger. Where do you go when you can’t decide between a burger or Pad Thai? 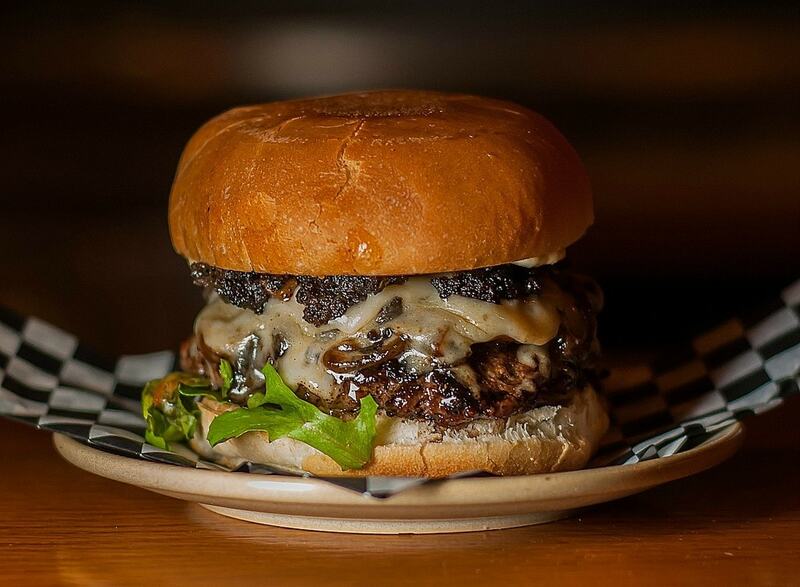 You go to 2 Doors Down for their Thai-grr Burger of course! This beef patty is topped with a peanut satay glaze, Pad Thai slaw, and mayo. Vegans shouldn’t have to miss out on the fun, and Envie is making sure they don’t! This trendy vegan spot serves up a menu full of creative plant-based dishes, including the Double “Cheese” burger made with seitan patties and shitake bacon. Not only is Lot Six one of the city’s hottest restaurants, it’s also got one of the best burgers. See and be seen in the popular covered atrium and enjoy one of their beloved Dirty Burgers. One of Dartmouth’s most popular restaurants also has one of the city’s best burgers. Two all-beef patties, melted Havarti, special sauce, lettuce, pickles, frizzled onions on a sesame bun- now that is worth crossing the harbour for.